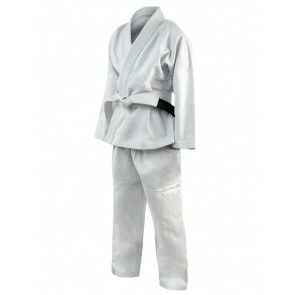 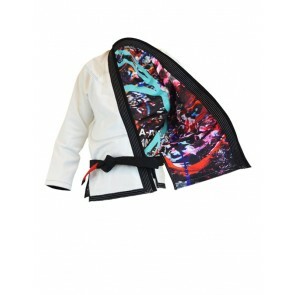 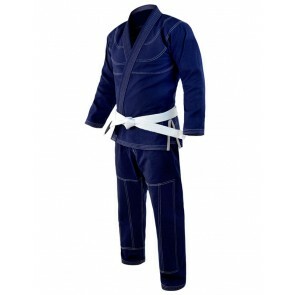 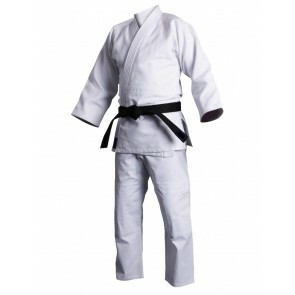 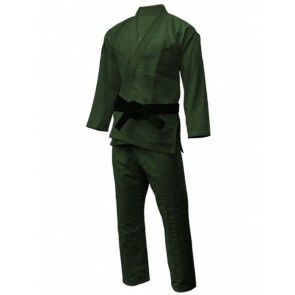 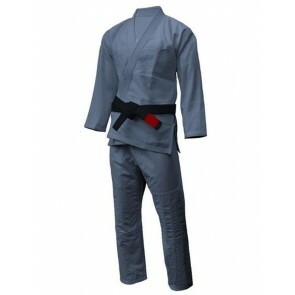 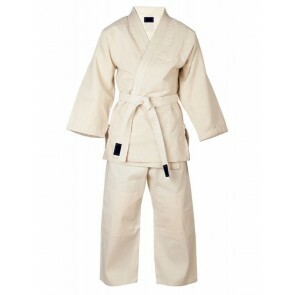 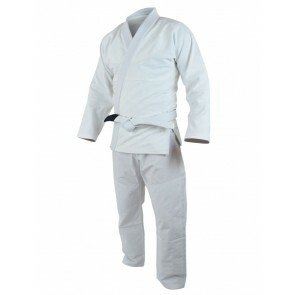 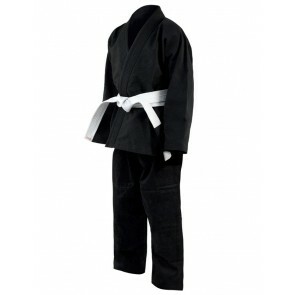 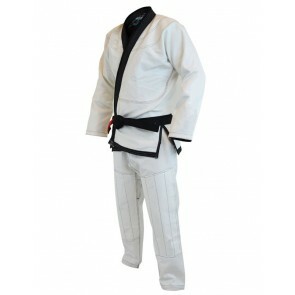 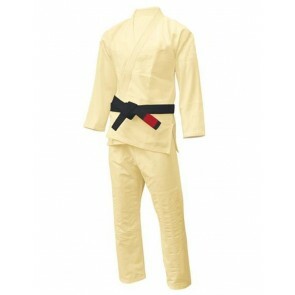 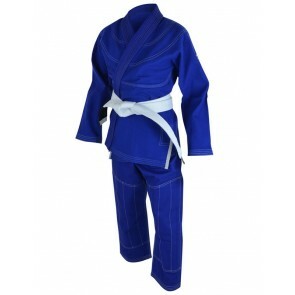 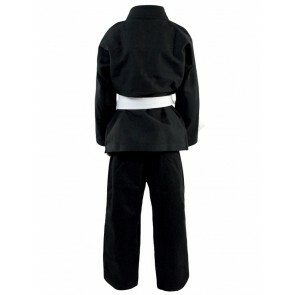 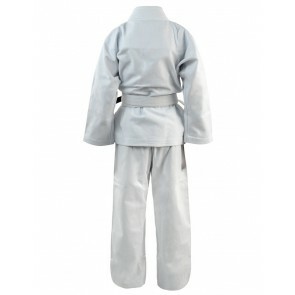 Moxie Martial Arts made it our goal to offer martial artists their choice of quality martial arts uniforms or gis. 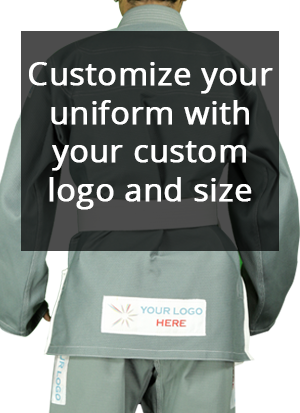 If you have any questions about these items, we are standing by to assist you. 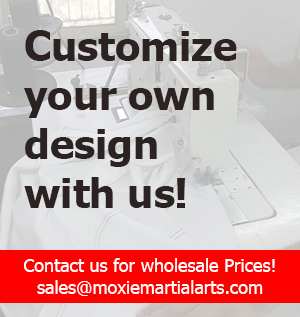 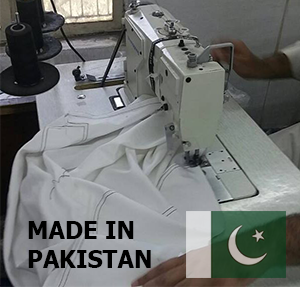 Our experienced customer service representatives can be reached via email at sales@moxiemartialarts.com or call at +923146605654.